Happy Take a Penny/Leave a Penny Day! Don’t you hate carrying around a lot of extra change? Especially pennies? Me too. That’s why I love those little cups and saucers around town encouraging you to Take a Penny/Leave a Penny. Sometimes you just need a penny or two to pay the exact amount so you don’t have to break another dollar. And sometimes you get a penny change that you don’t want to pocket. Well, today we can celebrate helping each other out one penny at a time. 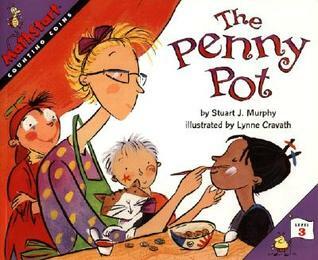 When it comes to picture books, I love to take a Penny and leave a Penny too! Below is my two cents worth, as far as Penny picture books are concerned. Hope you enjoy them and pass them on! 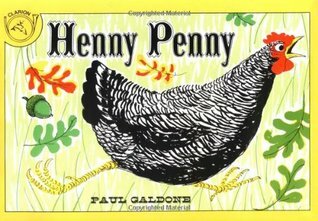 Henny Penny is a silly cluck of a chicken who feels an acorn drop on her head and is convinced that the sky is falling. Even sillier is how many of her friends believe her and go clucking, quacking, squawking, honking, and gobbling to the king to tell him that the sky is falling. Unfortunately for this band of gullible fowl, Foxy Loxy lures them into his cave for dinner. They were never heard from again, and I guess the king never heard that the sky was falling. Penny and Mama were working in the garden when Penny got a present from Gram in the mail, it was a soft baby doll. 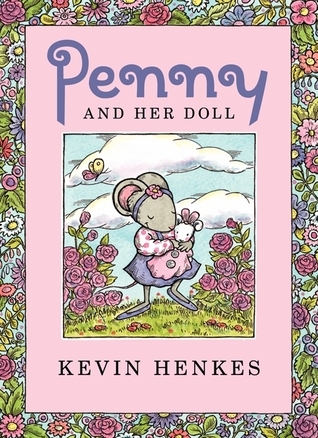 Penny thought for a long, long time for a name for her doll. She didn’t want any help from Mama and Papa in naming her doll. Penny showed her doll all around the house and the garden, where she finally thought of the perfect name… Rose! For homework, Lisa has to measure something in many different ways. Lisa decides to measure her dog, Penny. 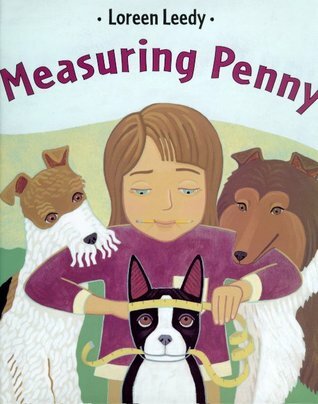 Readers will enjoy measuring Penny along with Lisa. This is a great little concept book, sure to please the mathematician and the reader in you! Jessie wants her face painted at the school fair. The problem is that it costs fifty cents and she only has thirty-nine cents left after buying an ice-cream. Luckily for Jessie, there’s a penny pot on the table. Readers will enjoy counting the money Jessie has and watching the action at the fair while Jessie waits for enough pennies to fill the pot so she can get her face painted.